Today I ventured West to complete my semi-circle of trips from LA (April was 2,000+ miles East to Orlando, June was 2,000+ miles North to Alaska, and now 2,000+ miles West to Hawaii). We had an early wakeup call to head to LAX for a 8:40am flight (4:30am alarm). 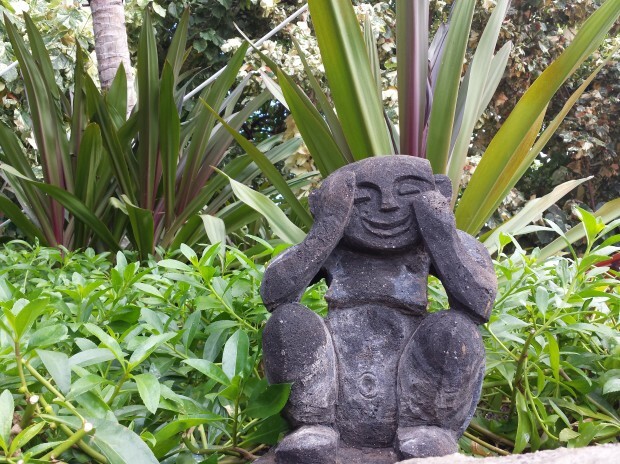 The reason for this trip is three fold… first the USC vs Hawaii football game, second to see Aulani, and third it is Hawaii so a great trifecta. 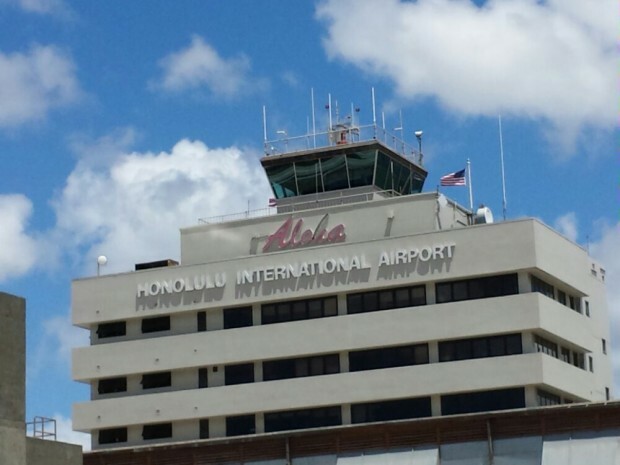 Had an uneventful flight out to the island. 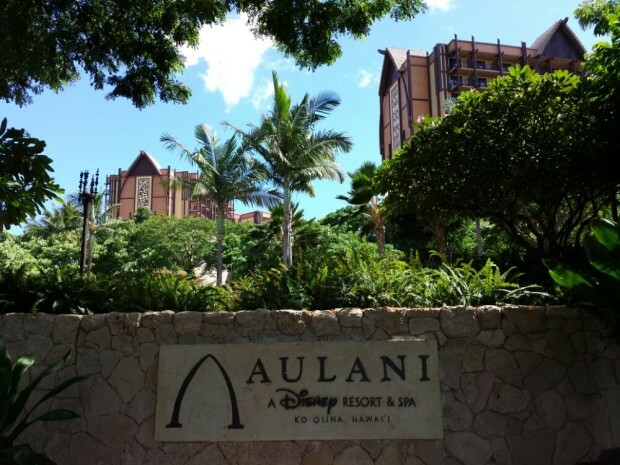 After finding our way to the rental car counter, waiting in what seemed a very slow line we were on our way to Ko Oline and Aulani. 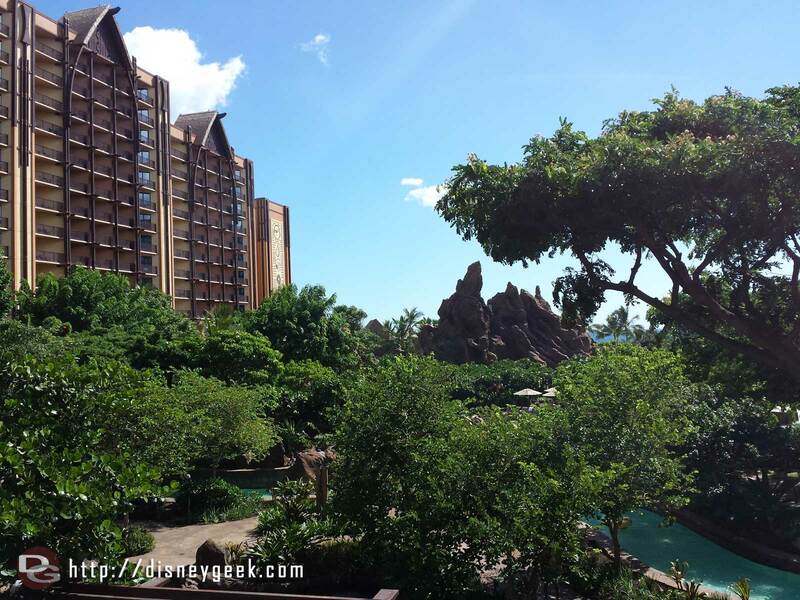 Stopped along the way to do a little shopping and eat lunch then arrived at Aulani just after lunch. 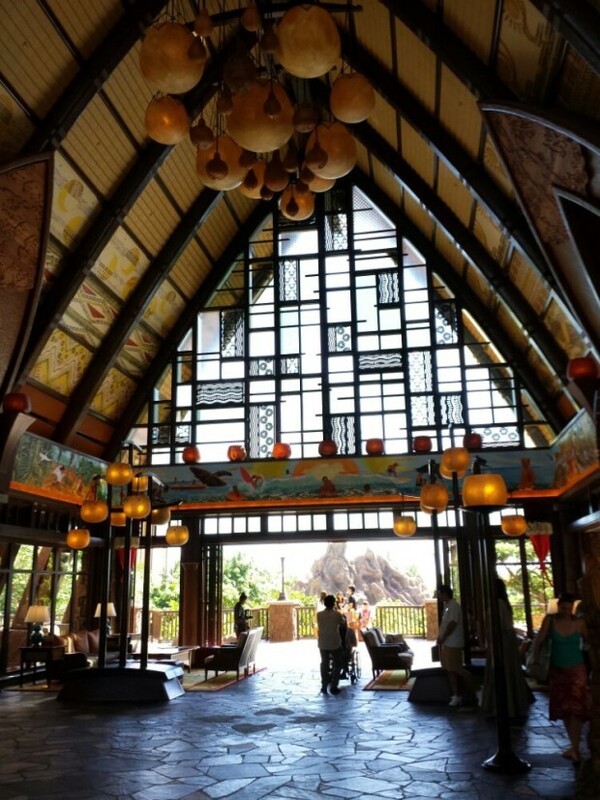 Walking into the Aulani lobby was sort of a weird feeling.. it brought up some memories of the Animal Kingdom Lodge but on a different scale and then you mix right into Hawaii. The interior of the lobby is interesting, but the views beyond are great. We checked in, dropped the bags, moved the car, and then I set up to do an initially walk through of the resort and some pictures to share. I started off at our room in the Waianae Tower (there are two towers, the Waianae and Ewa that flank the Waikolohe Valley). 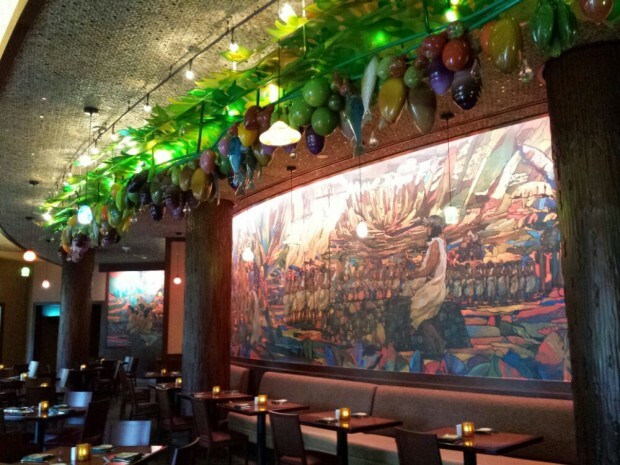 After walking through the lobby I headed down to the first floor (the lobby is on the third floor) and took a look at the Makahiki restaurant and The Olele Room. I roamed around the pool area taking a quick look at the other dining options as well as some of the recreation as I worked my way out to the beach. 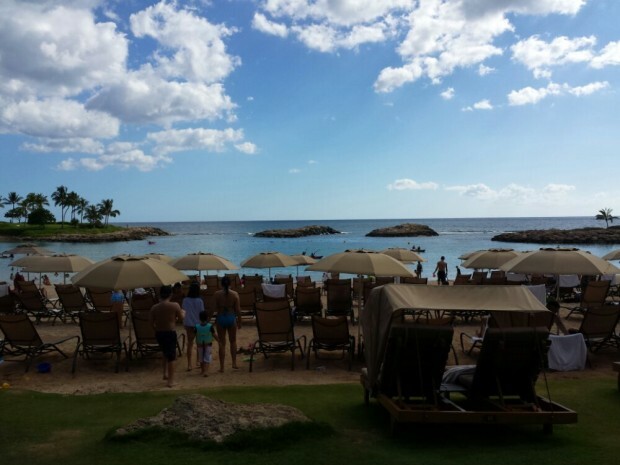 Then circled back and walked by the Halawai Lawn area and back to the lobby. Made my way back to the room to get ready to go meet friends for dinner offsite. After returning I did a quick pass before heading back to the room to call it a night. It was after 8pm Hawaii Time (11pm LA time and I was getting tired and had pictures to copy and this blog entry to write). The check in process was very quick and the cast members we have encountered around the resort have a great mix of Disney service and Aloha spirit. I really enjoyed my quick tour of the grounds and am looking forward to spending some time to explore in detail tomorrow and to enjoy the water activities from the stream to the pools and of course the lagoon/ocean. 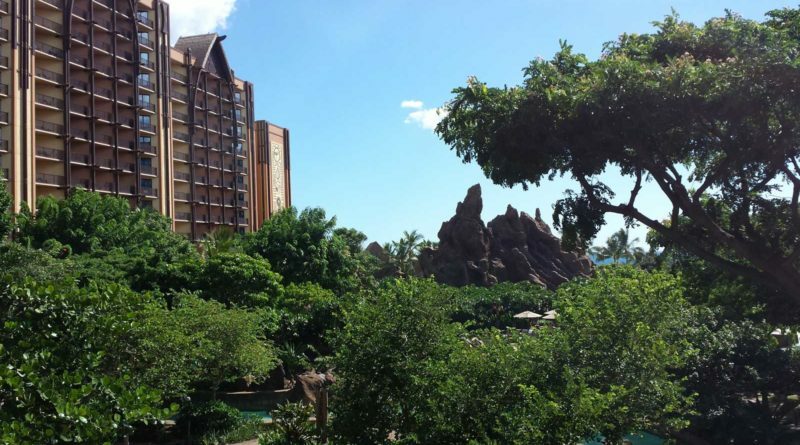 One very disappointing thing for me is the Aulani Starlit Hui is only running on Monday and Thursday night this week.. which means I am going to miss it. Thursday is the game! Surprised it does not run more frequently.. maybe every other night. 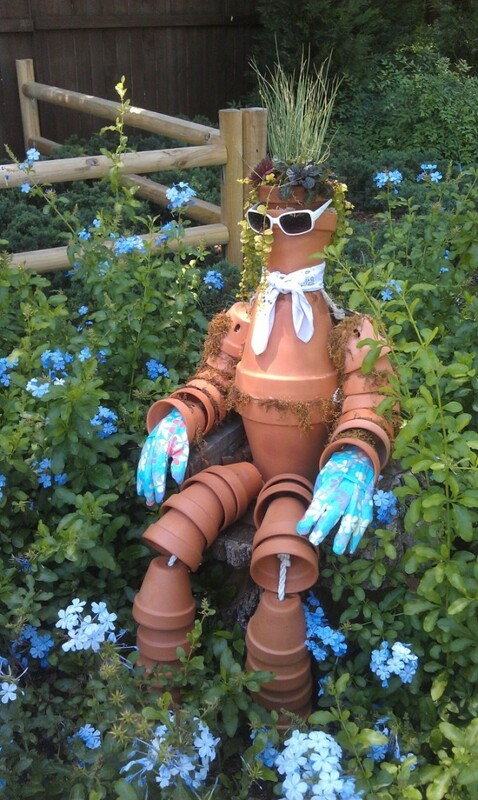 A creative use for some pots.